for your new or established technology-based business. Click here for images & layouts. Call ** 402-694-3626 ** today! 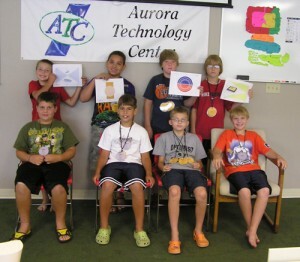 Welcome to the Aurora Technology Center! The Aurora Technology Center is a dynamic environment for technology-dependent companies in the start-up and growth phase of development. It’s a nonprofit business center that provides new businesses with the facilities, services, and professional resources they need to get their venture off the ground, at a dramatically reduced cost. 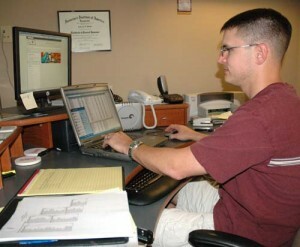 The ATC is a 10,900 square foot facility with configurable office space that meets tenant requirements. 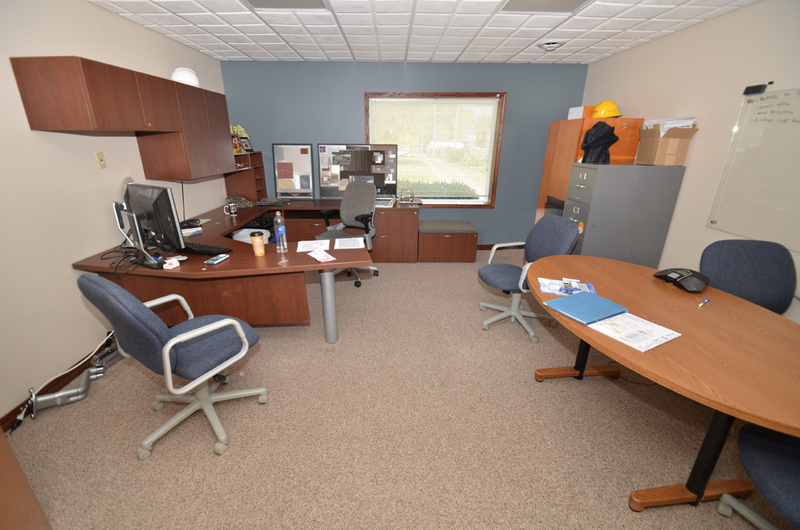 The facility includes a reception area, services room for shared office equipment (copier/printer and fax), conference room, training center, centralized post office services, and an outdoor courtyard. Come and see how you can use the ATC digital video lab to creat promotional, information, training and marketing videos for both businesses and individuals. To view our current class offerings click here. possibilities in the workforce and personal arena. Drop by for a Free Tour! Click here for class descriptions. Starting a new business venture can be an overwhelming and frightening task. As an entrepreneur, it is difficult to access all the resources you need, keep to your strategic vision, and focus on all the day-to-day activities of running your business. This is where the Aurora Technology Center can help.